Clay for Change works with not only MassArt students, but the greater Boston community. Clay for Change provides students the opportunity to work with clay who regardless of their major or class schedule, and at the same time, give back to there community. 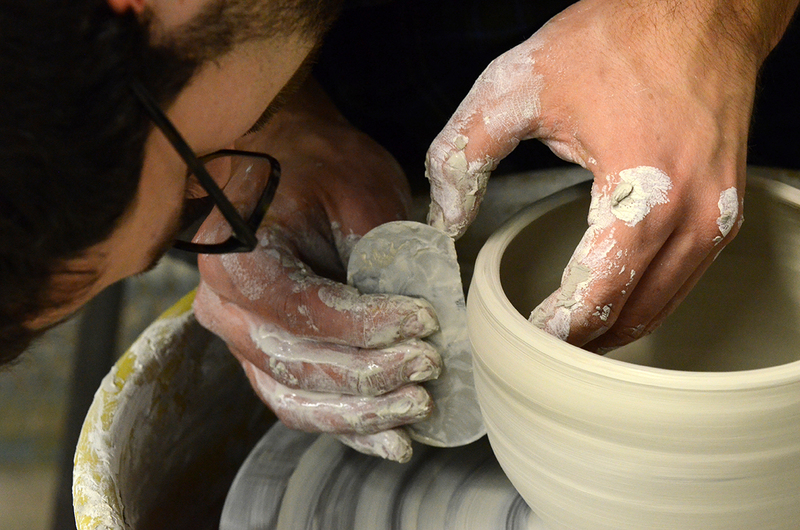 Our mission is to work on community projects that bring awareness to ceramics at large, while building connections between MassArt and the Boston community.